The Mobile Cinema Foundation (MCF) strongly believes that film has the power to generate awareness, stimulate debate and initiate change in people and societies . The Foundation prioritizes films that feature current controversial or sensitive issues and that give all players a voice and a face. This enables the audience to relate to the films and helps raise debate hoping to help break through silence that often surrounds taboo subjects. Film is a tool that feeds the process of change with the aim of creating, collectively, a better future for all: men, women and children wherever they are. To achieve its vision, MCF develops educational film projects for specific target audiences using Mobile Cinema technology and facilitated discussion.  The Mobile Cinema Foundation implements projects in collaboration with other partners and provides expert guidance to film makers and civil society organisations interested in the concept of Mobile Cinema.